The students in a world of uprising technology and its advantages need a hands-on learning experience of Science, Tech Management, Engineering and Mathematics at a very early stage. Suvarna Surlakar (Director at Code Well Computers and Intellectual Property Rights franchise holder) delivered a talk on the early age learning of science, computer languages and other technological advancements so as to facilitate better and bigger inventions for the future. This talk was conducted in Don Bosco College, Panaji on February 7, 2019 for the students of Department of BA Mass Communication. Surlakar proposed assignment opportunities of learning and creating awareness of the concept and its merits via media to the students. 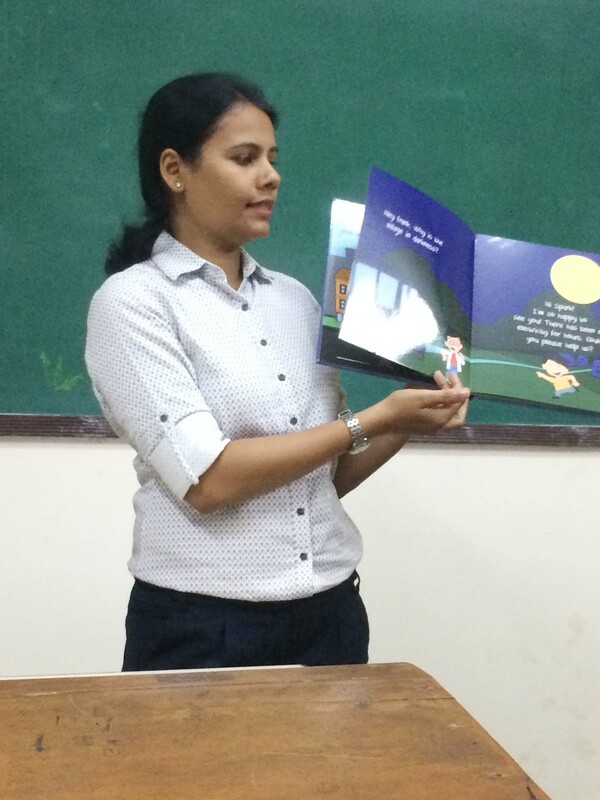 Surlakar recently published a book named �Kidzotronics�, that aids children from the age of five onwards to understand and experiment with science and it�s basics through a fun learning experience of words and games put together. Through an interactive session, she conveyed her thoughts about the educational system and how the minds of parents and students function in Goa when it comes to career decisions. �Students at even higher educational levels of 12th and Graduation edges seem to find themselves lost as to what they prefer to do in life. It is better to comprehend earlier and focus on subjects we know will help us, right from school", she quotes rightly. Being truly an insightful class, students were left to ponder on the idea and also made to put skill to use with the opportunities provided by her.